David Lynch erupted onto the cinema landscape in 1977 with Eraserhead, establishing himself as one of the most original and imaginative directors at work in contemporary cinema. Over the course of his career, he has remained true to a vision of the innocent lost in darkness and confusion, balancing hallucination and surrealism with a sense of Americana that is as pure and simple as his compelling storylines. 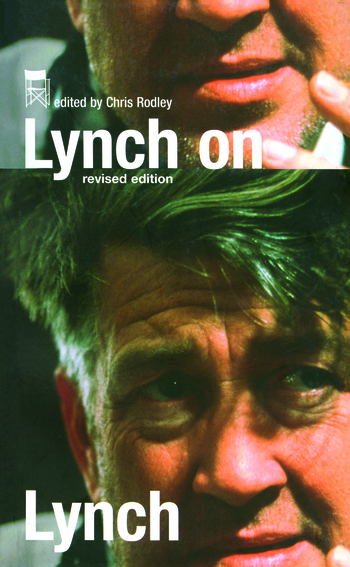 In this volume, Lynch speaks openly about his films as well as about his lifelong commitment to painting, his work in photography, his television projects, and his musical collaborations with Angelo Badalamenti. Chris Rodley is also the editor of Cronenberg on Cronenberg.